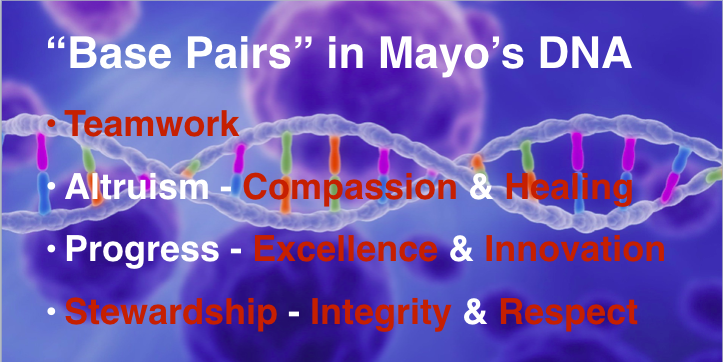 In an earlier post in this series on Mayo Clinic's cultural DNA and how it relates to our embrace of social media, I attempted to boil down the essence of Mayo Clinic's culture to four "base pairs" analogous to the building blocks of DNA. 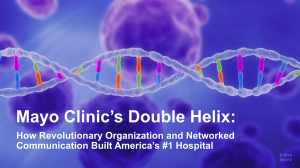 I suggested that those characteristics - Teamwork, Altruism, Progress and Stewardship - connected by the twin strands of Revolutionary Organization and Networked Communication, captured the essence of Mayo Clinic. Respect - Treat everyone in our diverse community including patients, their families and colleagues with dignity. Integrity - Adhere to the highest standards of professionalism, ethics and personal responsibility, worthy of the trust our patients place in us. Compassion - Provide the best care, treating patients and family members with sensitivity and empathy. Healing - Inspire hope and nurture the well-being of the whole person, respecting physical, emotional and spiritual needs. Teamwork - Value the contributions of all, blending the skills of individual staff members in unsurpassed collaboration. Innovation - Infuse and energize the organization, enhancing the lives of those we serve, through the creative ideas and unique talents of each employee. 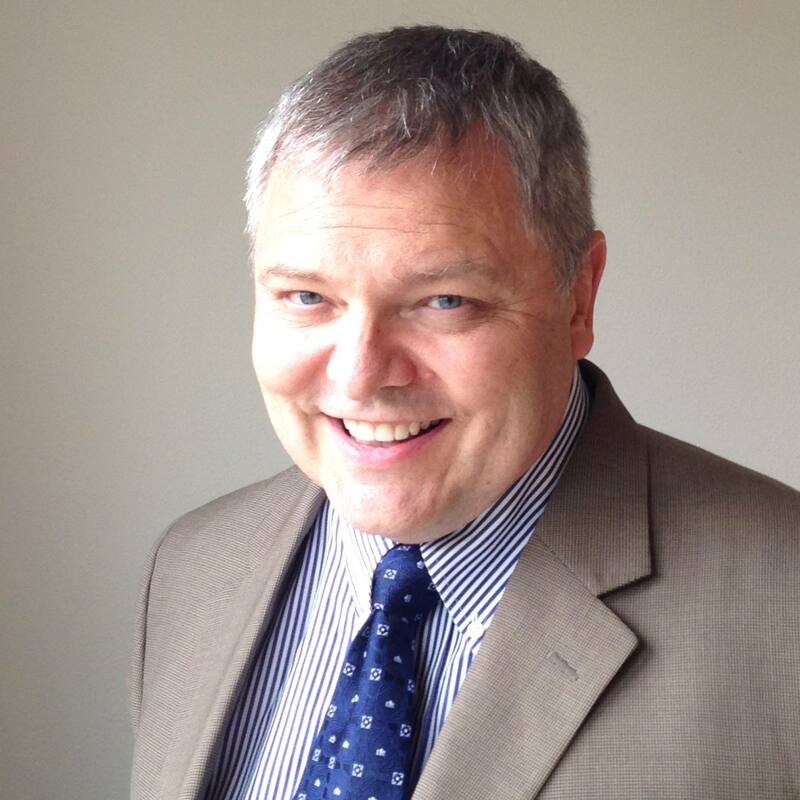 Excellence - Deliver the best outcomes and highest quality service through the dedicated effort of every team member. Stewardship - Sustain and re-invest in our mission and extended communities by wisely managing our human, natural and material resources. Those listed in red are the Franciscan values. To get down to four base pairs in my DNA base pair metaphor, I looked for words that could combine some of the values in a way that is perhaps even more encompassing. The memorable acronym (TAPS), was a bonus. Teamwork stands alone. You'll note that in addition to being one of the Franciscan values, the words "team" and "team member" are liberally sprinkled through the definitions of the others. Altruism includes the Franciscan values of Compassion and Healing. Wikipedia defines Altruism as "the principle or practice of concern for the welfare of others, and altruistic synonyms include unselfish, selfless, compassionate, kind, public-spirited; charitable, benevolent, beneficent, philanthropic and humanitarian. Progress is the overarching concept that includes the Franciscan values of Excellence and Innovation. It's about being the best we can every day (striving for excellence) and always looking for ways to improve (innovation). 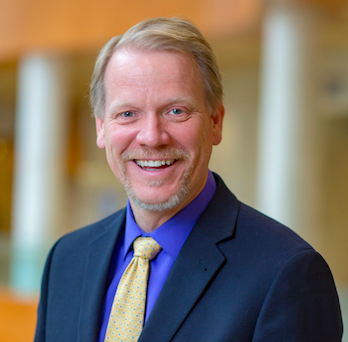 Stewardship, as I considered it, seemed related not only to managing our "human, natural and material resources" as defined in the Franciscan value, but also to preserving and building upon the legacy of Mayo Clinic passed down to us by our predecessors. Being good stewards of that inheritance includes upholding the foundational values of Integrity and Respect. 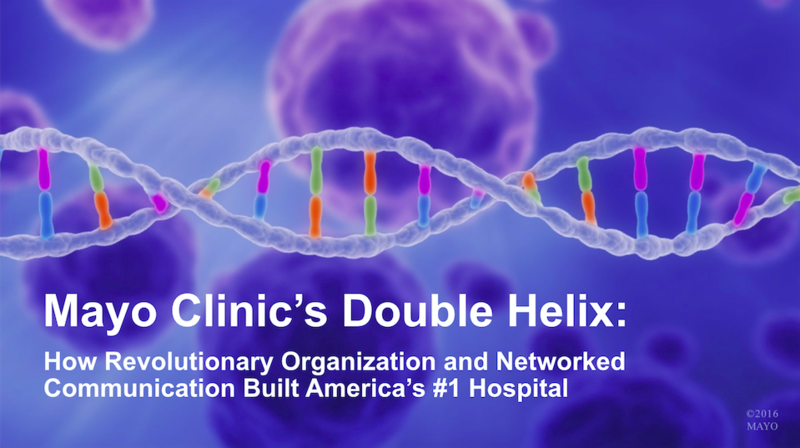 In the next post in this series, I'll describe the first of two strands in our Mayo Clinic DNA Double Helix: Revolutionary Patient-Centered Organization. The other one I would add for The Mayo ( which could be a subset of Teamwork and respect ) is Trust. You seem to deeply trust your employees. You know, I often run across the idea of community and teamwork when discussing organizational missions or values and I tend to resonate with it about 99% of the time, but it does raise the question of how you deal with creatives or are not team players and who lack even basic social skills? I remember working at Texas instruments years ago, and the mythology was the key breakthrough of the semi-conductor was made by a lone ranger, fully going against the tide, working by himself on vacation. Although it certainly took a team to develop semi-conductor technology, there real paradigm shift was made by a loner. TI subsequently developed a parallel career ladder with basically created a subclass of technical creatives who didn’t report through the normal chain, and were somewhat left to their own devices. In a sense it was a way to capture the skills and gifts of brilliant people who were never going to be part of or comfortable with a typical “team”. That’s a really interesting concept. Within Public Affairs at Mayo Clinic we have developed a promotion track that involves more project management than people management for similar reasons (not that anyone in our line of work is likely to have “horrible” social skills.) I’m sure that within our labs there is likely some significant variation in social skills, and that part of good leadership is finding ways for all types to be able to contribute at peak levels.